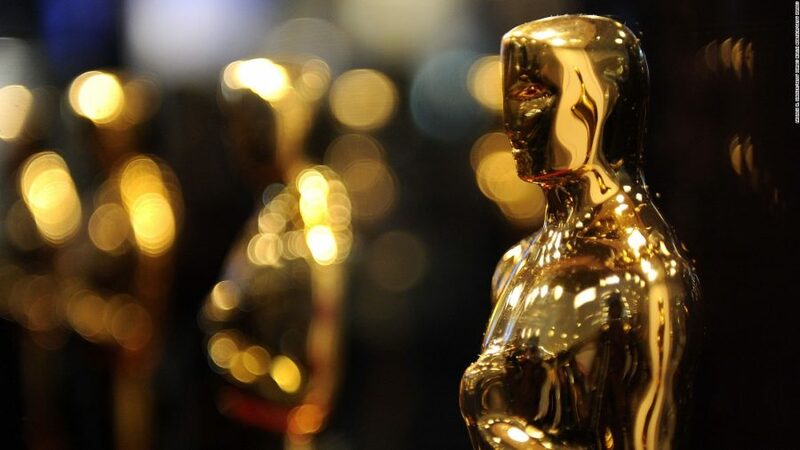 Last night, amidst all the glitz, glitter and glamour, the 89th Annual Academy Awards – the “Oscars” – were handed out in a star studded ceremony in (where else?) Hollywood, California. Among the statuettes handed out, two were for writing excellence: Best Adapted Screenplay and Best Original Screenplay. Congratulations to Barry Jenkins, Tarell Alvin McCraney and Kenneth Lonergan, and all the nominees!